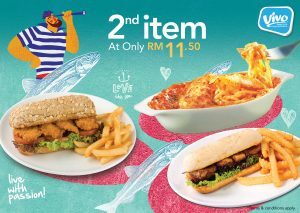 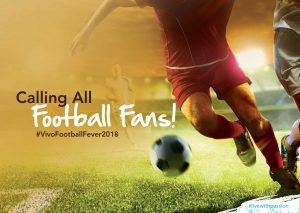 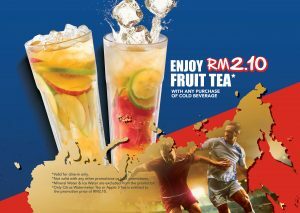 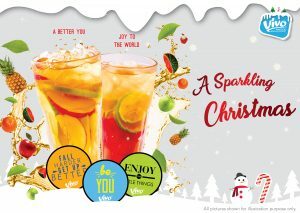 Enjoy RM2.10 fruit tea on this Football Month! 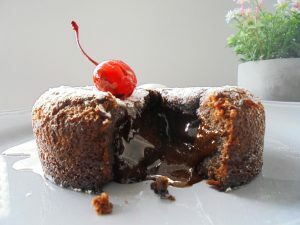 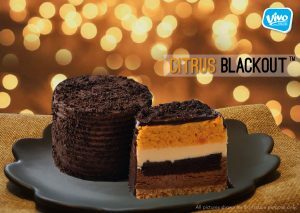 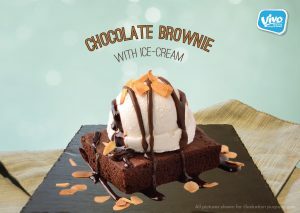 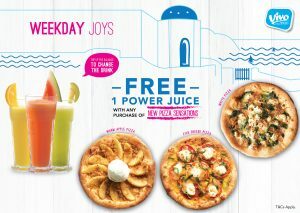 Power Up & Get A Treat! 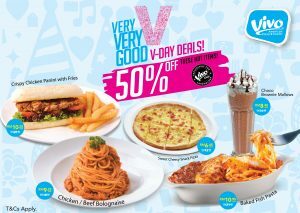 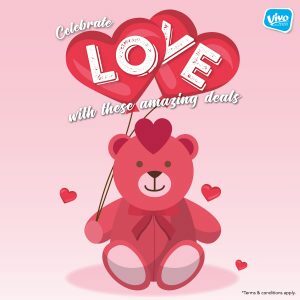 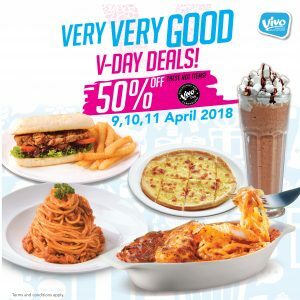 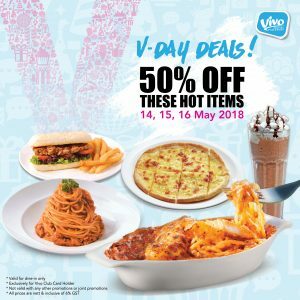 Celebrate love with these amazing deals! 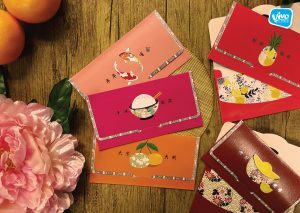 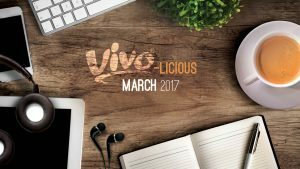 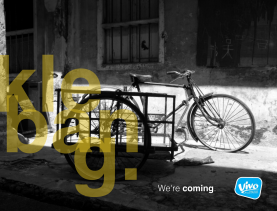 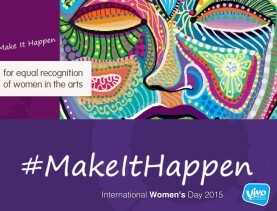 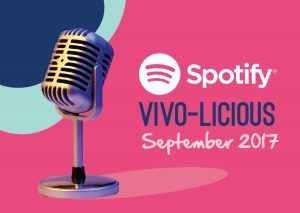 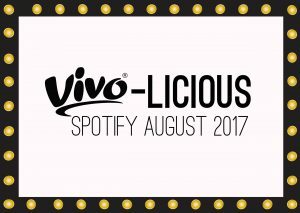 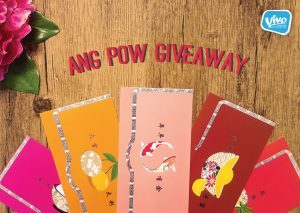 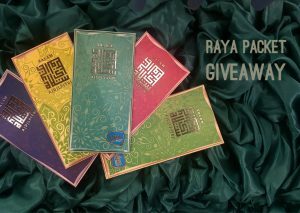 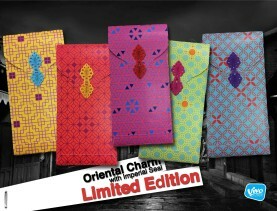 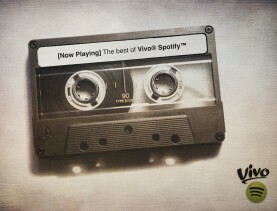 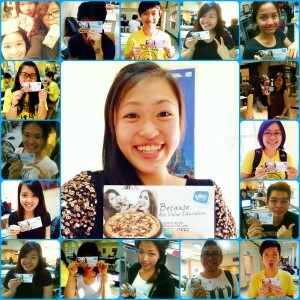 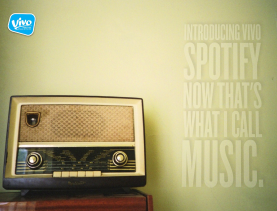 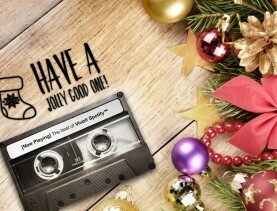 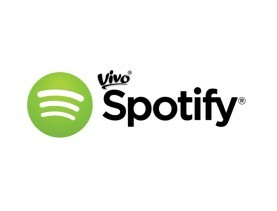 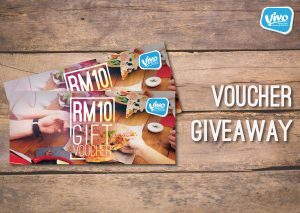 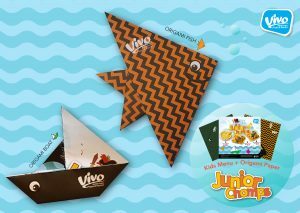 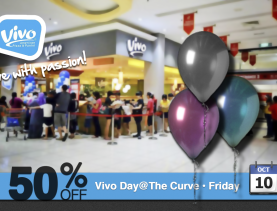 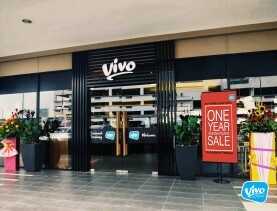 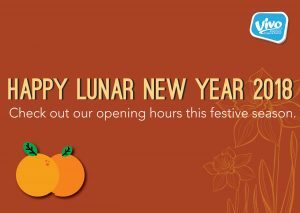 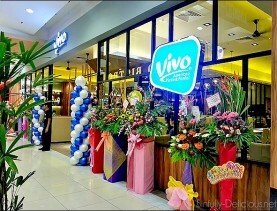 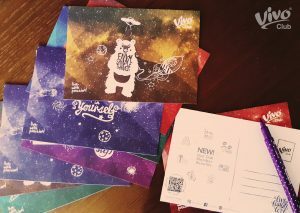 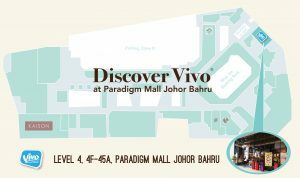 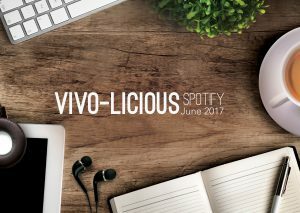 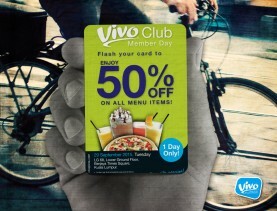 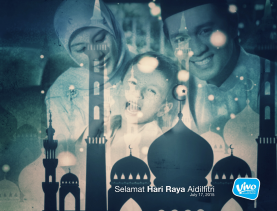 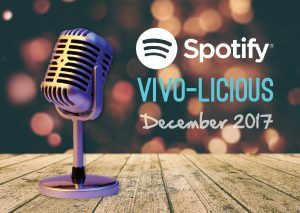 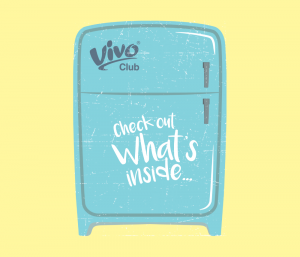 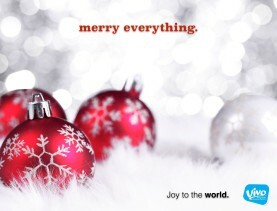 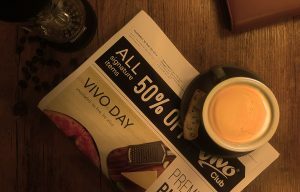 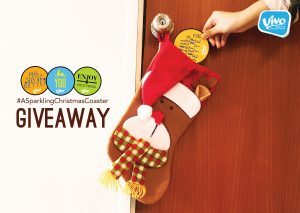 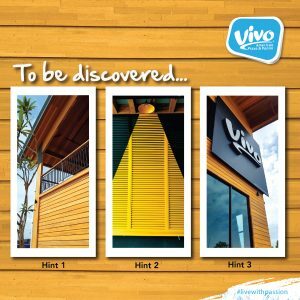 Vivo ® Club Limited Edition Postcard giveaways! 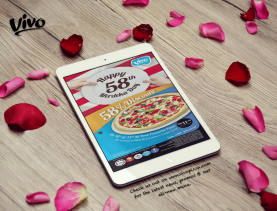 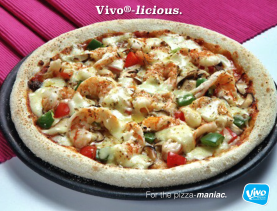 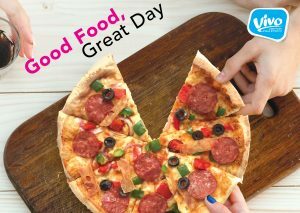 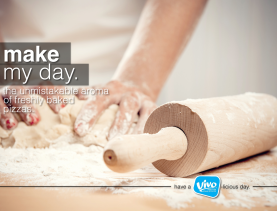 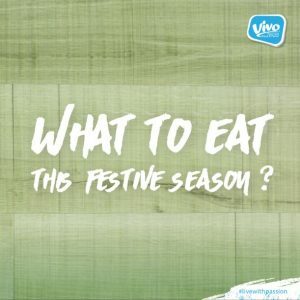 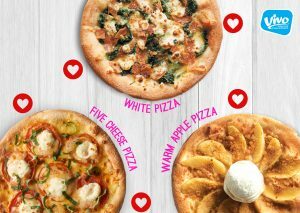 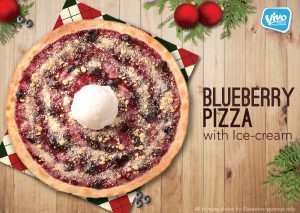 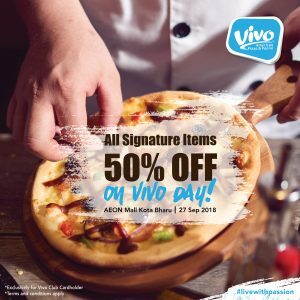 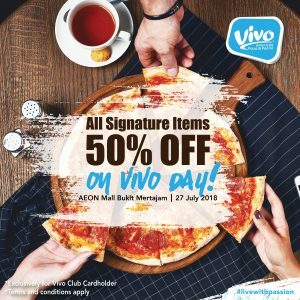 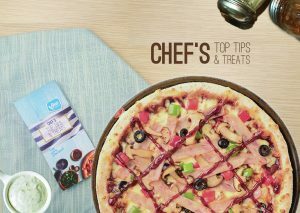 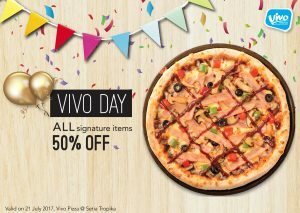 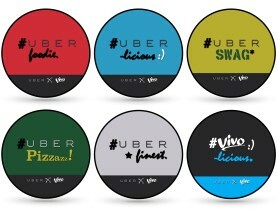 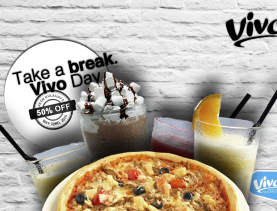 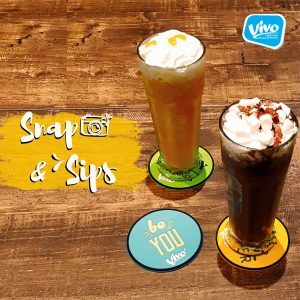 [Vivo® Pizza x Be a Part of Us] – Which is your favourite? 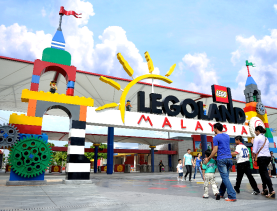 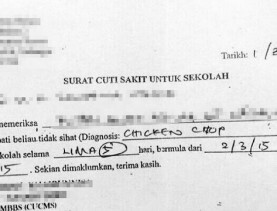 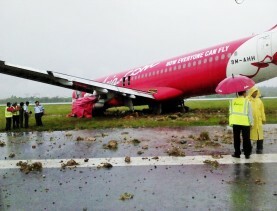 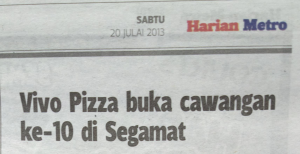 Ipoh Mali, here we come again. 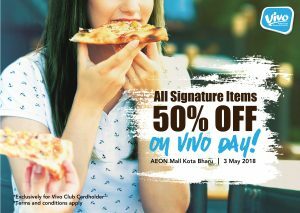 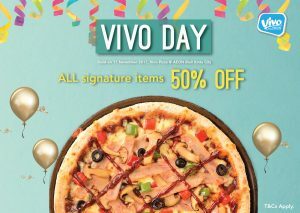 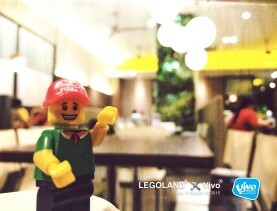 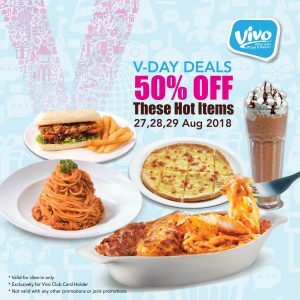 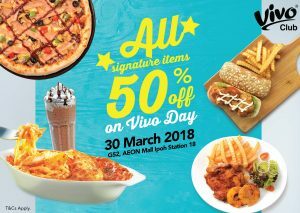 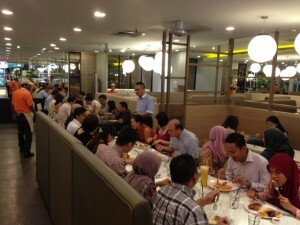 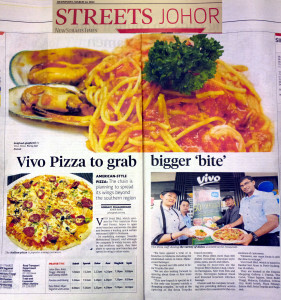 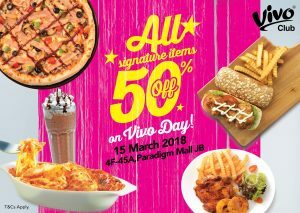 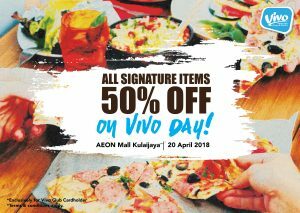 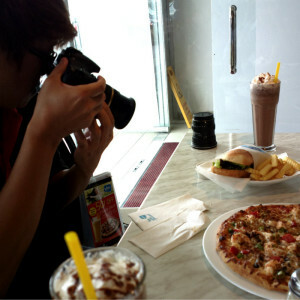 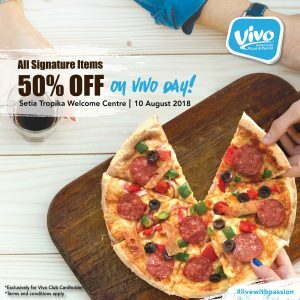 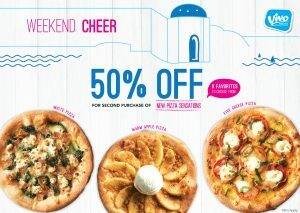 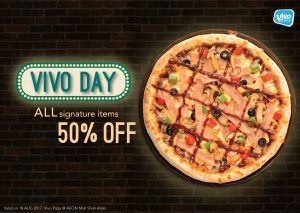 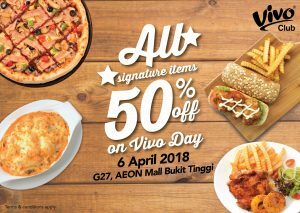 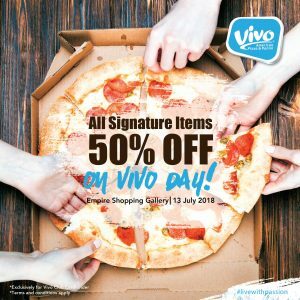 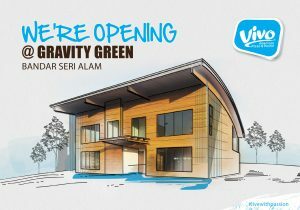 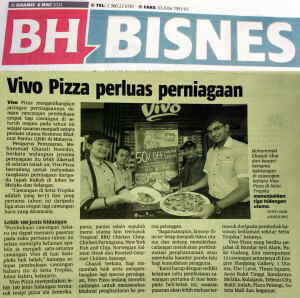 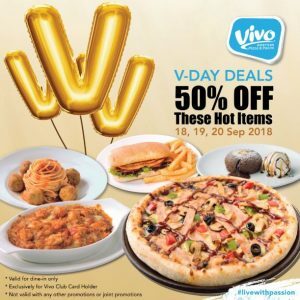 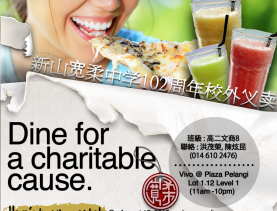 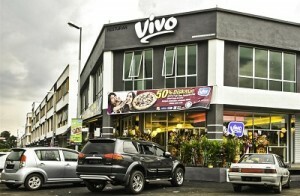 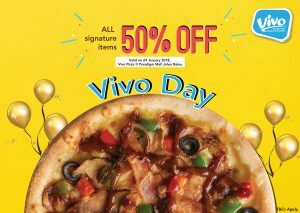 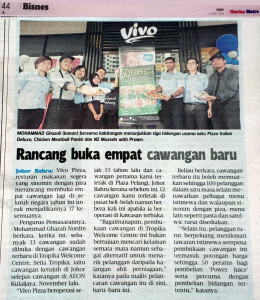 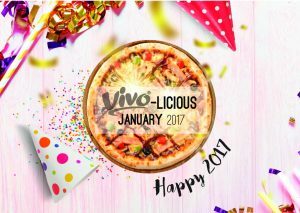 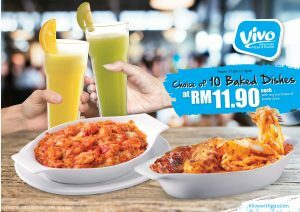 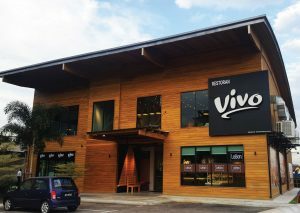 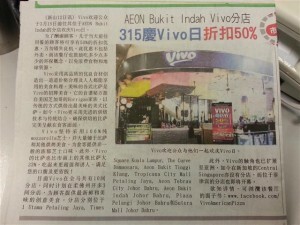 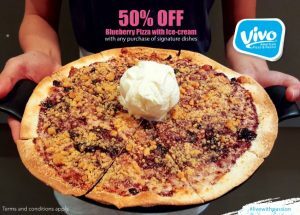 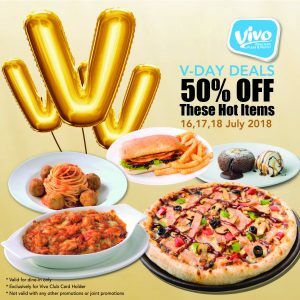 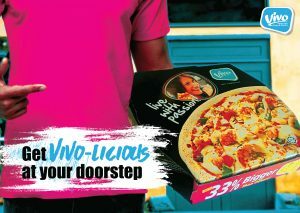 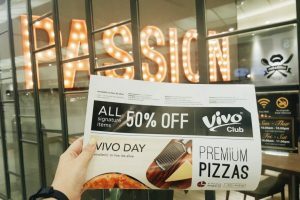 Vivo Pizza is finally in Ipoh! 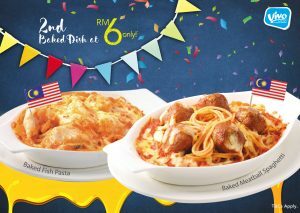 Happy 58th Merdeka Day, Malaysia! 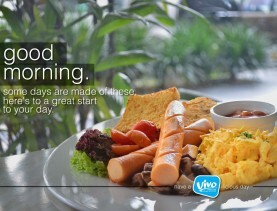 Good morning, time to rise & shine. 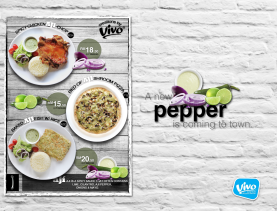 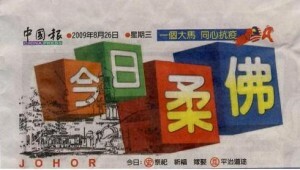 A new pepper is coming to town. 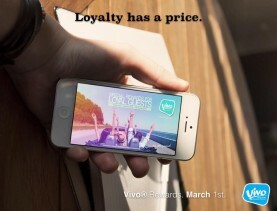 Introducing Vivo® Rewards — Now everyone can dine! 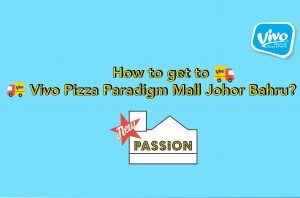 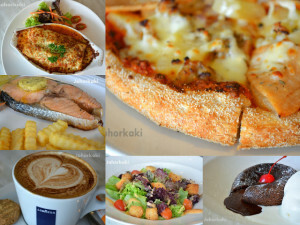 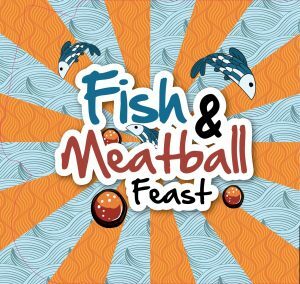 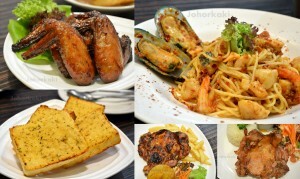 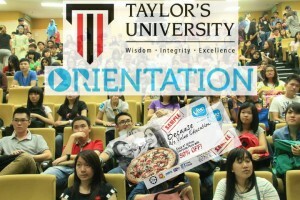 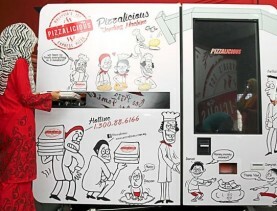 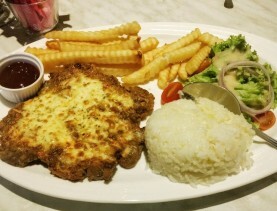 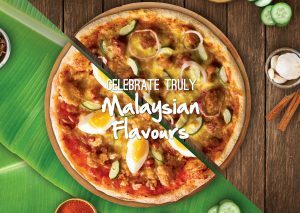 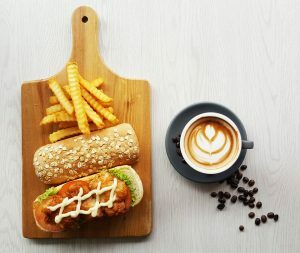 Where to find the best pizza in Malaysia? 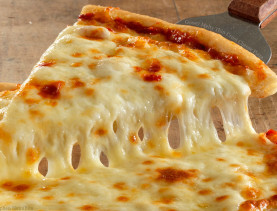 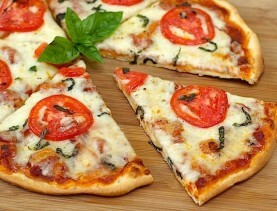 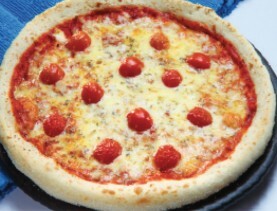 Why is mozzarella cheese used in pizza?